let me show you the world in my eyes! - great-photo-arts Webseite! let me show you the world in my eyes! 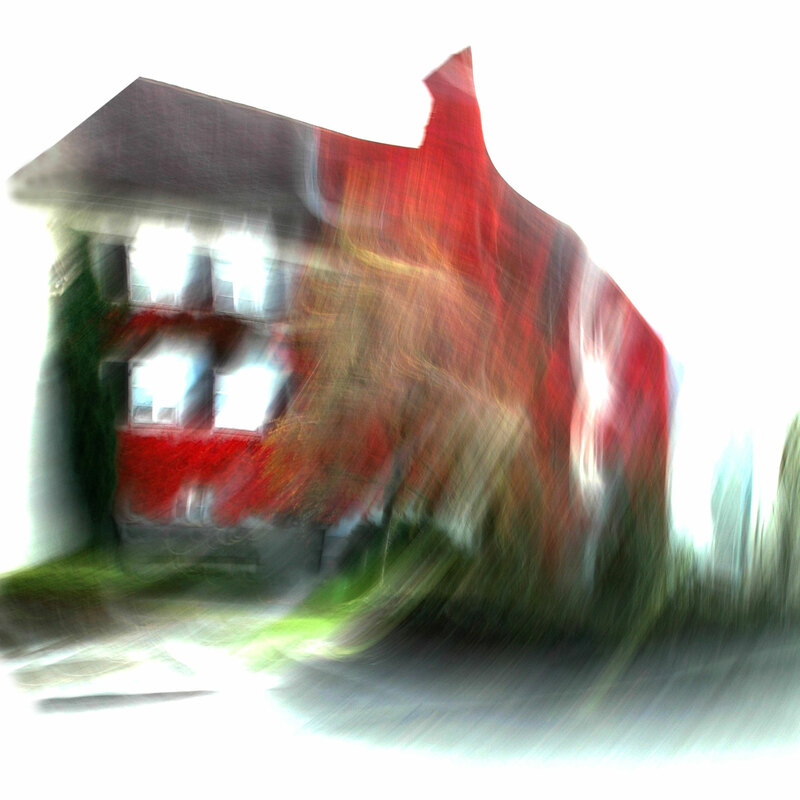 Foto: Andreas Ender, photo-art+painting | Titel: Rathaus Hohenems, 2007 | out of cam!